Lawyer Singapore: Why Are Lawyers So Expensive? Much like doctors, people in Singapore do not particularly feel delighted if they ever have to visit a lawyer. 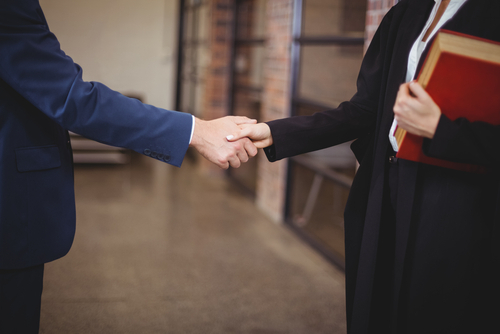 In fact, the decision to hire a lawyer falls into the category of a “distress purchase.” After all, when people hire lawyers, they technically buy the legal service being offered, and they do not hire a lawyer because they feel like it would be nice having a lawyer. It is a distress purchase because people hire lawyers during an emergency, whether they have been in a car accident or need to get a divorce. Keeping this in mind, it somewhat makes sense why people have to pay a lot to hire lawyers, but there are also other reasons why they are so expensive. Nobody would like it if their salaries were to get cut, which is the reason that cutting salaries was avoided by most companies. Companies would rather temporarily or permanently terminate a certain number of employees instead of cutting salaries. Of course, the recent years have brought about changes in this regard, especially in industries like finance and technology that tend to be highly volatile. However, the legal profession is one industry where some aspect of nominal rigidity still exists, i.e. the wages of lawyers either remain constant or gradually go up. Consequently, billing rates that are charged by law firms are directly parallel to this because they too never go down. The problem is that often, many lawyers are so overpriced that many prospective clients cannot afford to hire them even if they want to, and so at times, they just sit around doing nothing. People these days have gotten too used to discount shopping. Vendors selling an assortment of products are able to offer discounts to customers who make purchases in high volume and/or in order to get desirable customers to keep returning to them. Of course, as mentioned, while lawyers are technically selling their legal service, people hire lawyers in times of emergencies. Whether or not there is room in the legal profession to offer discounts is kind of unclear. However, even if and when lawyers do offer discounts to their clients, the discounts are rarely higher than 20%. It is a harsh reality, but the legal system is not exactly cheap, considering all the court fees and filing fees involved. Hence, people who are poor and cannot afford to pay are often denied access to it. There are many other considerable expenses and fees that have to be paid once someone decides to access the legal system, such as ad infinitum, court reporters, deposition fees, expert witness fees, and travel charges. Since lawyers generally and temporarily bear these costly expenses, their clients ultimately have to pay back whatever was spent. In this case, it is just how the legal system is, lawyers do not have much doing in this. The fact that top law firms tend to have lavish office spaces in distinguished buildings should be an obvious sign of how considerable their overhead can be. It may not seem like a necessity, but this is a profession or industry of prestige. Lawyers have a certain image to maintain, which means they need to have a decent office and a decent wardrobe. While it may seem unfair that clients are charged for such expenses, there is a lot more that is included in overhead costs. Overhead may include auto expenses, bar dues, books, clerical help, continuing education, errors and omissions insurance, rent, subscriptions, telephone bills, and more. This is how billing rates keep going up and up in the legal profession and consequently, it costs clients tremendously when they decide to hire a lawyer. There are lawyers in Singapore that bill by the quarter hour or a fraction of that. In such cases, clients who have merely a 30 second conversation with their lawyer end up paying 25% of whatever hourly rate their lawyer charges. However, there are also buyers who are not very good when it comes to billing and may not charge for a lot of the work that they do for their clients, but is a rarity. Large and top tier law firms happen to be very competitive when it comes to the salaries they pay, especially to the associates working for them. In fact, many of these large, top-tier law firms try their best to match each or even outdo each other in terms of associate salaries. Therefore, whenever a large firm announces a new figure as a raise for their associates, all other top-tier law firms also raise their associate salaries to match that. There are particularly cities in Singapore where the law firms have been leading such changes for decades. Once they decide to pay their associates higher salaries, their clients end up having to pay higher billing rates. Ultimately, legal services that lawyers offer should never be compared to non-legal products. Once a retainer has been signed by a client, the client’s problems truly become the lawyer’s problems, in every sense. 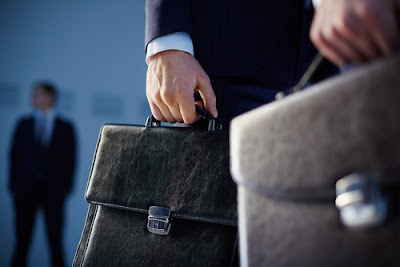 It is the lawyer’s job to ensure that their clients do not have to worry about their emergency situation anymore and they fulfill that job competently since they are paid handsomely for it. This is one reason lawyers are so very careful about deadlines and missing a hearing is never an option for them. The fact that the legal system is expensive and consequently lawyers are expensive too simply cannot be changed. 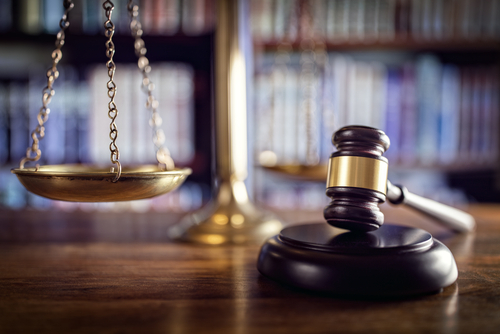 When facing an emergency that requires the assistance of a legal professional, people ultimately must hire a lawyer and surely it is a matter of whether or not they can afford to. However, those who can afford to hire a high-priced lawyer should accept the fact, but at the same time they should also make sure that the lawyer they hire is worth the price. That is why it is best to only hire a lawyer from a reputable and reliable law firm in Singapore that has an incredible success rate, with experienced and skilled lawyers always available. In fact, there are law firms in Singapore with affordable prices, you just need to know where to look.